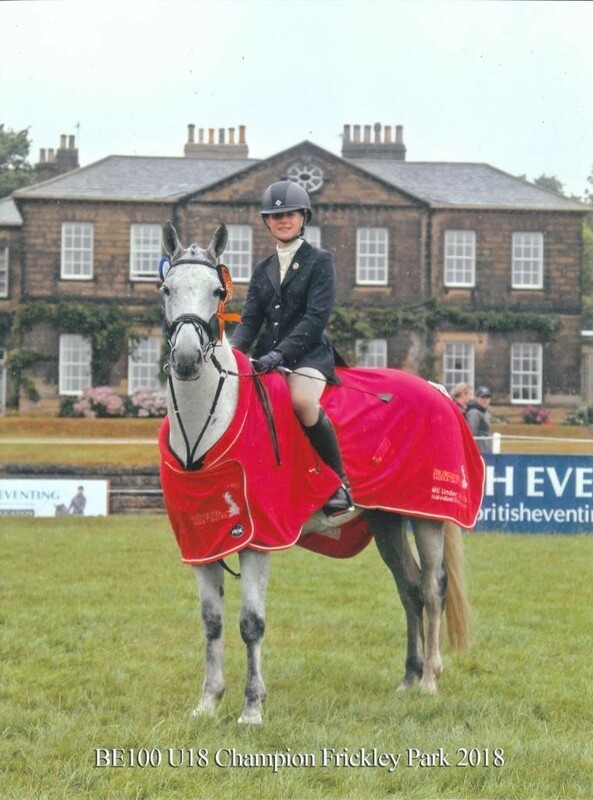 Emma Jowett and Strike A Pose have won the 2018 British Eventing U18 National Championship at the three day event which took place at Frickley Park in Yorkshire. Leading a field of 80 after the dressage phase, Emma and Striker maintained their lead after a foot perfect cross country round. The pressure was really on in the final show jumping phase which was run in reverse order of merit. With no margin for error over the second placed competitor, Emma held her nerve to take the title, also helping the South West team to come Second Place in the team standings.